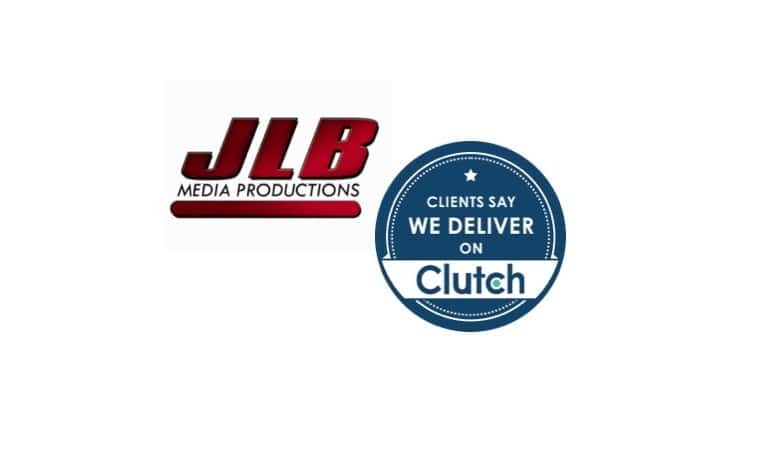 JLB Media Productions Featured on Clutch! The world is moving towards video and JLB Media Productions is the place to go for your production needs. In 2017, it seems we don’t go a day without pulling up a video on our phone or on our computer at night. They capture everyone’s attention and take hold on their emotions. But it isn’t all as easy as it seems. That is where we come in. It takes a special amount of skill and care to develop a truly moving video and that is what we are dedicated to developing here. We are so happy to be featured on Clutch to show you just how serious we are when we say we will deliver. A ratings and reviews site for B2B service companies based in DC, Clutch has conducted 2 full-length reviews with past clients of ours. These references include a review of our services, as well as the general experience we provided as an agency. 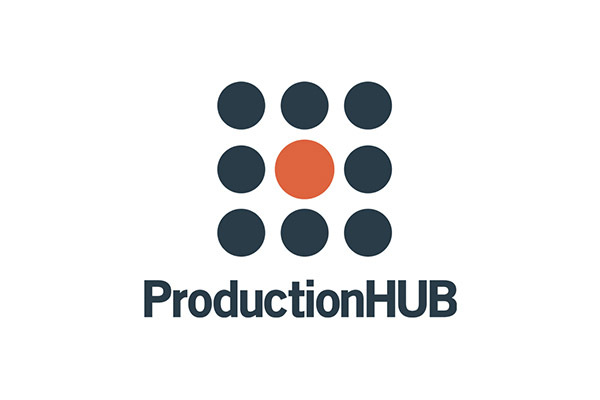 Their methodology takes into account an agencies ability to deliver their product, their marketing presence, and most importantly, the client reviews that are done on the phone by an analyst at Clutch. They feature agencies across IT segments so while we fall into their video production page, there are companies in SEO, mobile app development, software development, and more. Ultimately, we are so thrilled to see that not only did we provide our clients with a quality product but that we delivered a quality experience. Check out our profile on Clutch and please reach out with any questions you have for us about our presence there or how our services can help you!